Aragon House on Parsons Green is a pub born into the 21st century, serving draught beers, real ales and extensive carefully selected & reasonably priced wines from all around the world and great tasting home-cooked food. Famous for our huge beer garden, complete with a huge back (secret) garden and large professional BBQ, Aragon House has become a local hotspot for many & somewhat of a hidden treasure. 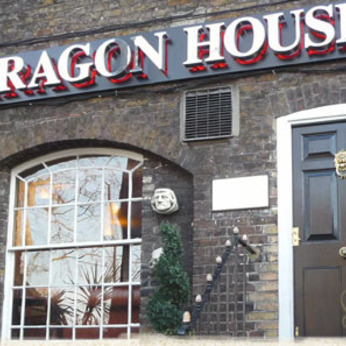 Aragon House has become the first choice in South West London for private hire. The Ted Bentley Bar (aka The Blue Room) is a unique space and can accommodate up to 250 guests exclusively. The Blue Room is now a hot spot for live music in SW6 and encourages new live upcoming acts to play for the general public on specified occasions. We also have the biggest HD screens in Fulham and show everything from Rugby Cricket & Football - there isn’t a better place to experience sport!